Congratulations! You’ve completed school successfully and now you’re proceeding to the “rest of your life!” It is an exciting time of life for you! No more school bells, uniforms, book covering or teachers! Freedom calls. You are looking forward to university (where you don’t have to wear a uniform, listen for the bell or cover books). You have far more independence and will be able to structure your own time. People are treating you more like an adult, and with that, they will also be expecting more from you. 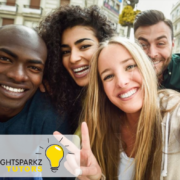 Perhaps you are going to a university far from home and not only do you have to learn to adjust to university life, but also to living in a student residence far away from everyone you know. Even if you’ll still be staying at home, there are adjustments you should make, and things you should know. Managing your own time effectively is a vital life skill you will have to acquire quickly if you are lacking in that area! Get yourself up on time in the morning. Get to classes on time – some lecturers may lock you out of the lecture theatre if you are late! They will NOT repeat anything that they have already said if you come in late. They will not prompt you or fuss over you like your teachers may have done. If you are commuting by car or public transport, make sure you factor in that time. You may face traffic or the unreliability of public transport. You will have to submit your assignments on time. If you don’t, or don’t apply for an extension (which you won’t always get), you will fail that assignment, and possibly even the semester. Ensure that you have enough time planned for doing your studies and managing your social life. You can, and should, get involved in activities at university as it enriches you as a person. However, don’t do so much that you have very little study time! Value and protect your time. Most students find that money is short. It may be a stretch for your parents to send you to university and there is no money left for entertainment or petrol. You will need to get a job. A great choice of student work is to become a tutor. 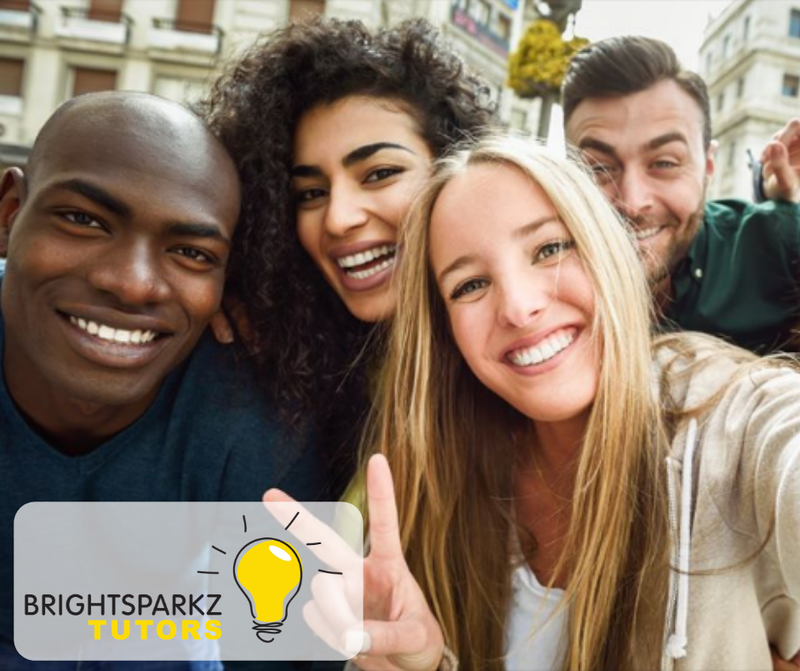 “I can schedule my own times for tutoring and the pay is really good” Steven H.
“I think it is a wonderful opportunity to not just serve but in the process to build relationships as well”. Marlene v. H.
“I’ve had an amazing experience with Brightsparkz. There are always new opportunities to learn and expand your horizons and give back to the youth of today and leaders of tomorrow”. Chelsea S.
Petrol is expensive, so if your friends want you to drive them around, consider forming a lift club. If you are the only one with a car, everyone needs to contribute! You will find that university study is far different from studying at school. The work load is far more than you ever had before. You will have to take notes during your lectures at the pace that the lecturer is speaking. Usually, lecturers don’t slow down and dictate notes at a speed suitable for you – they have a lot of material to get through. Learn to write quickly and legibly or try to record the lecture to play back later. Get into the habit of reading over your notes after lectures so you can ensure that you understand the content and can do something early if you are lost. If you don’t act swiftly to get help, you will soon be faced with a huge backlog of work that you don’t understand! If you are struggling in any of your subjects, get help fast! Check if your lecturer or mentor is available to assist, or hire a professional tutor who has already successfully passed the module or degree you are doing. When your study break comes before exams, make a study plan and stick to it! You will find it difficult to get away with studying the day before as you may have done when you were at school. Your first year of university is indeed an exciting time for you! Enjoy every moment. It is a privilege not to be taken lightly as many deserving students do not have the means to study at a tertiary institution. Plan properly, and you will have a successful and memorable first year!